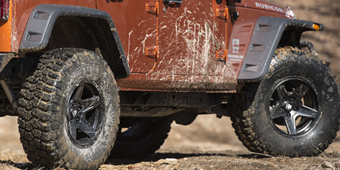 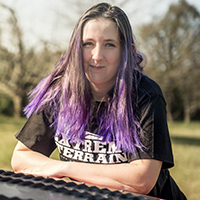 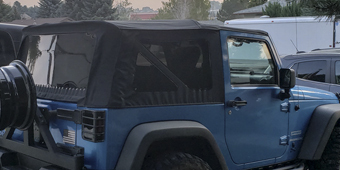 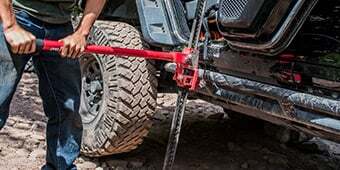 When driving on trails, big rocks and other obstacles can cause serious damage to the side of your Jeep Wrangler. 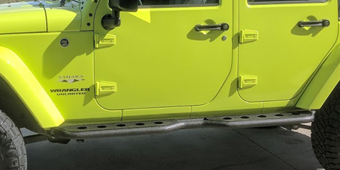 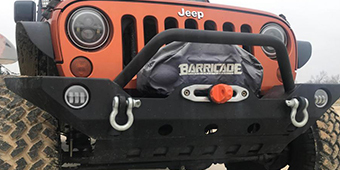 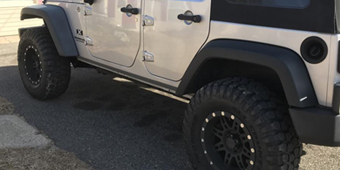 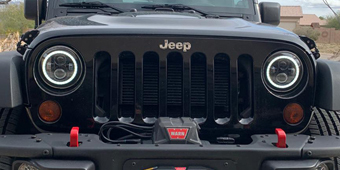 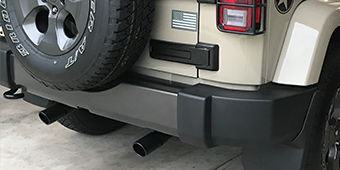 That's why we offer 2007-2018 Wrangler Side Steps & Nerf Bars. 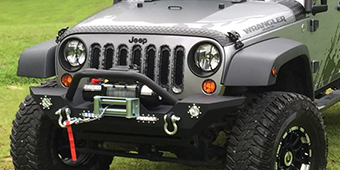 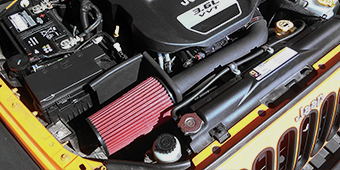 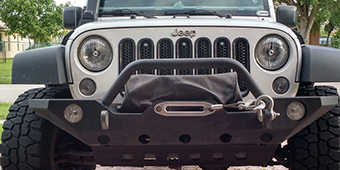 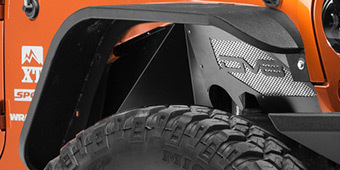 Lund Rock Rail Nerf Bars are made of 3mm thick walled steel to absorb big impacts. 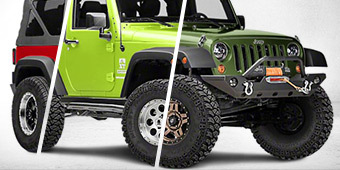 Or go with Aries Automotive Big Step Side Bars, which are 4 inches in diameter and have non-skid step pads.